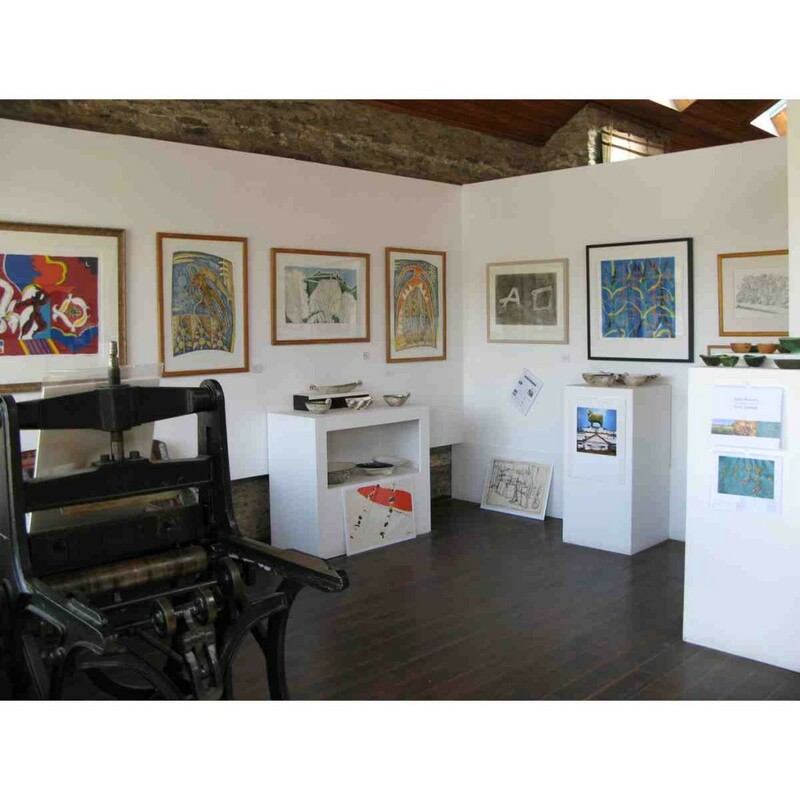 OCTA provides a living Gallery space, showcasing limited edition original prints, and an eclectic mix of works of art by recognised National and International artists. As part of the forever changing display you will recognise works by Chagall, Braque, Matisse, Antoni Tapies, Calder, etc., alongside New Zealand artists such as Pat Hanly, Ralph Hotere, Nigel Brown, Kathryn Madill, John Drawbridge, Marilynn Webb, Jo Ogier, Inge Doesburg, Kelvin Mann, Olav Nielsen, Michel Tuffery and others . The Gallery’s directors, Gail and Chris de Jong, recently moved to Central Otago after successful careers in secondary and tertiary art educaton. They look forward to you visiting OCTA Gallery, where they will share with you their enthusiasm for and knowledge about, the works on display. We also continue to celebrate Gail’s career as a painter and the keen interest shown in her work. Although happily retired from his position as a principal lecturer in printmaking, Chris runs workshops on request, and currently helps a number of individuals honing their printmaking skills in the gallery’s workshop. 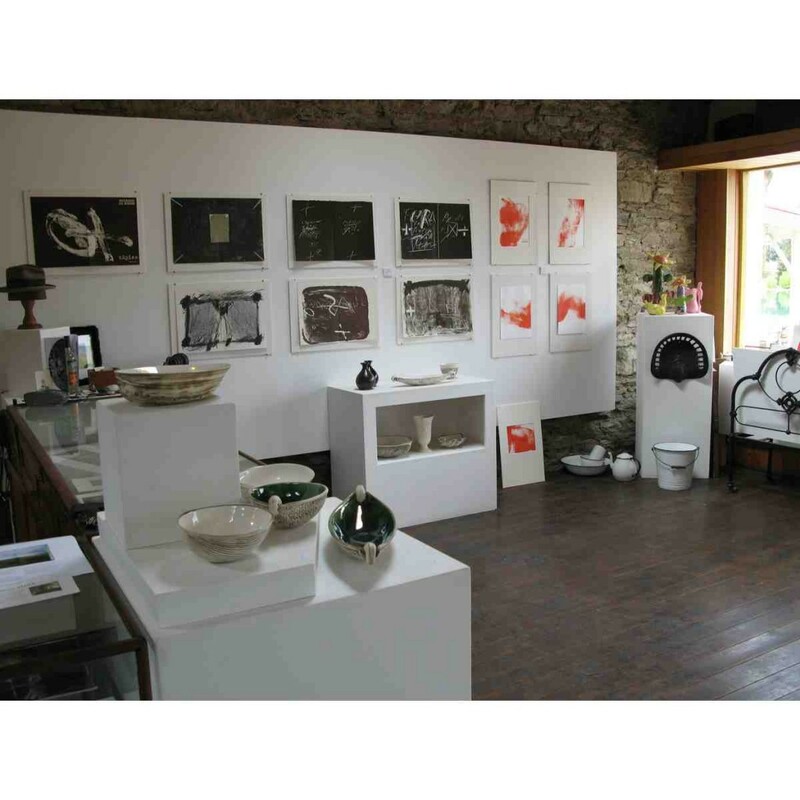 OCTA Gallery is located in Belfast Store building.